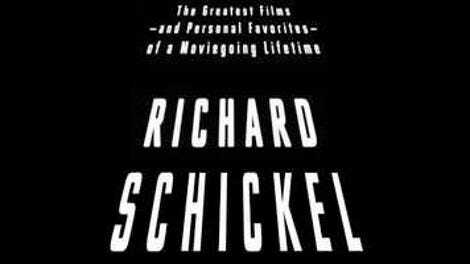 Richard Schickel, the longtime film critic for Time magazine, knows what a huge topic cinema is. 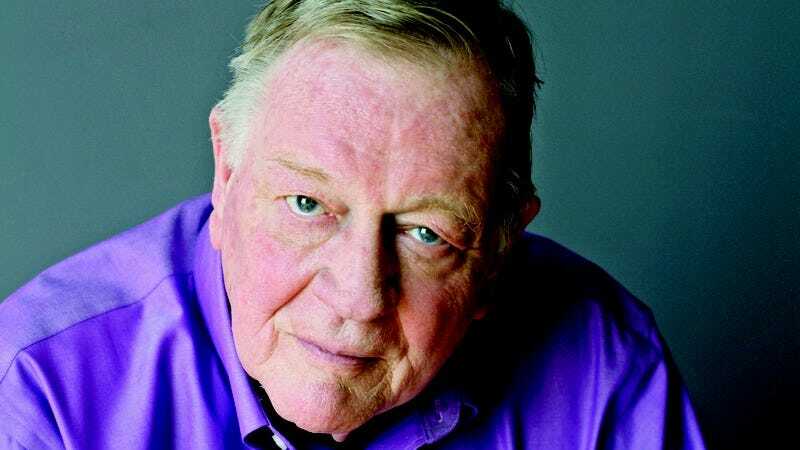 He’s written more than two dozen books about the industry’s most important artists and eras, and has been involved with another two dozen film-related documentaries and television productions. What he’s done with Keepers, a hugely disappointing work, is to reduce that career into a 288-page volume that scarcely even offers sketches about the topic he knows so much about. As the title implies, Keepers is something of a cinematic memoir, focusing on “the greatest films—and personal favorites—of a moviegoing lifetime.” The book is essentially a history of Hollywood—with rare and brief excursions to the big names of world cinema, with no discussion of documentaries or shorts—filtered through the names and titles that mean the most to him. This is a huge amount of ground to cover, and to do it he trades depth for breadth. No one with even the slightest amount of film literacy will learn much, and if by chance someone who knows absolutely nothing about film picks it up, there’s not enough context to make the opinions meaningful. This isn’t a matter of what films he does and doesn’t “keep.” A critic should feel free to slaughter sacred cows, but needs his reasons to back it up. The Best Years Of Our Lives is “close to travesty,” he claims, without elaboration. It’s A Wonderful Life is not “even a very good movie.” Why? He can’t decide if it “is brilliant or far less. It simply is, for better or worse,” whatever that means. Casablanca is “the perfect bad movie”? By this point Casablanca is so revered that a take-down would be more interesting than another ode to it, but when all he offers is that “lots of people have noted that it is full of nonsense,” he’s not saying anything. The book is in dire need of citations, given how often Schickel make claims that aren’t backed up by anything. He says critical opinion has turned against Capra and argues that the girl in the red coat in Schindler’s List is considered “a blot on [Steven] Spielberg’s record … the most controversial shot” in his career. Who considers this? When he says Frances McDormand “works more or less exclusively for the [Coen] brothers,” what is he talking about? It’s hard to make a film buff dislike a book about celebrating movies, but Schickel doesn’t even tout interesting movies. So he likes The Godfather, Pinocchio, E.T., and the Coen brothers. Whoopee. He advocates for a few obscure titles—André De Toth’s Crime Wave, Vincent Sherman’s Mr. Skeffington—but they get the same minimal treatment as everything else. He does get one thing right: While wrapping up he mentions how much he enjoyed flipping through 1001 Movies You Must See Before You Die. That book is a lot of fun to flip through, and compared to Keepers, it offers a tremendous amount of information and context. Here it is. Get cracking.